He and Dawn Amber worked on developing teaching methods to introduce world religious as global cultural processes. 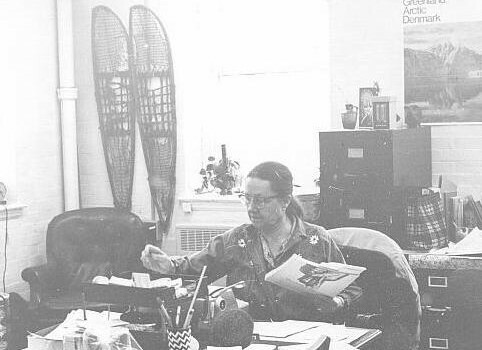 Her ethnographic research in Northern indigenous communities in North America defined the standards for anthropological work with Aboriginal communities and contributed to the preservation of indigenous languages and cultures. Her work on the ethnography of intangible cultures among Aboriginal peoples and her encounter with like-minded researchers has led to her developing professional networks specializing on intangible culture. Her training in, and life-long dedication to, Arts and material culture studies, with an emphasis on museum studies, Aboriginal studies and Women's studies, has led to her becoming the head of the Canadian Centre for the Study of Women and Religion at the University of Ottawa. His work with and for Chinese Ethnic Minorities, and on Sino-Canadian issues culminated in his bringing together representatives of Chinese Ethnic Minorities and of Canadian Aboriginal peoples. 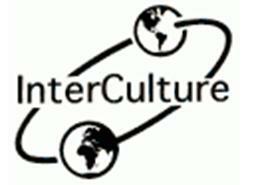 In 1993, InterCulture was officially born! Since then, InterCulture has been involved in various capacities with Canadian and non-Canadian indigenous communities and groups, and continues to advocate and assist in enhancing indigenous cultural and linguistic vitality worldwide.